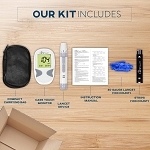 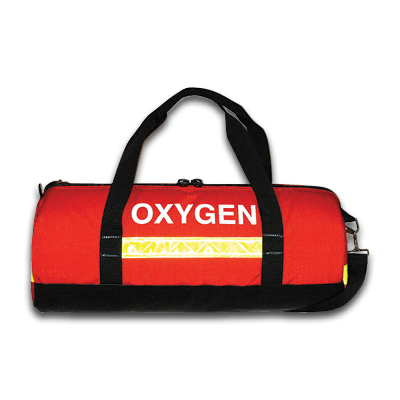 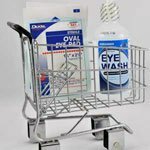 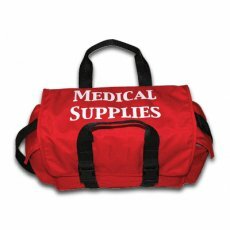 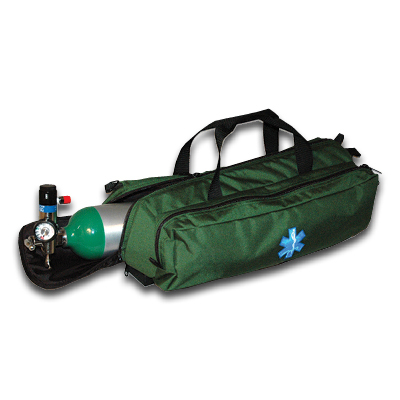 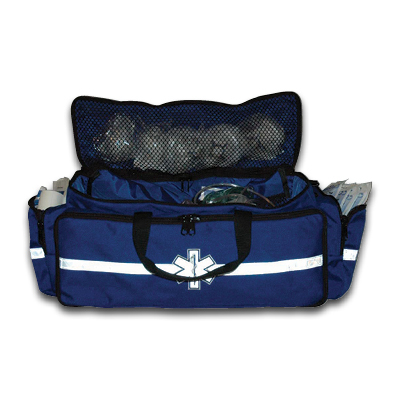 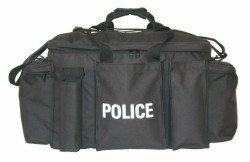 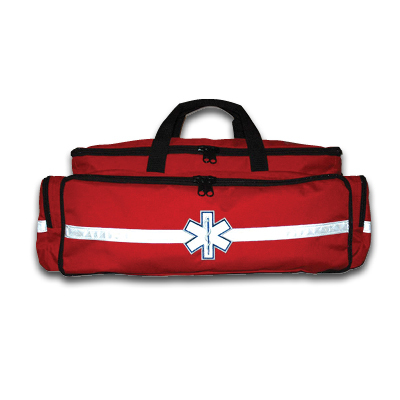 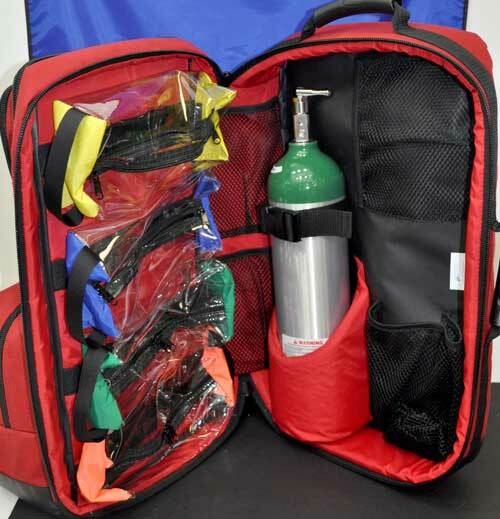 This case, designed for the first responder, offers high accessibility for quick access to all needed supplies. 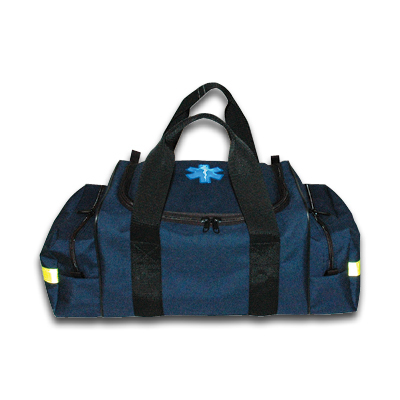 It features 1000D Cordura construction with strong nylon web handle and an adjustable (non-removable) 2" shoulder strap. 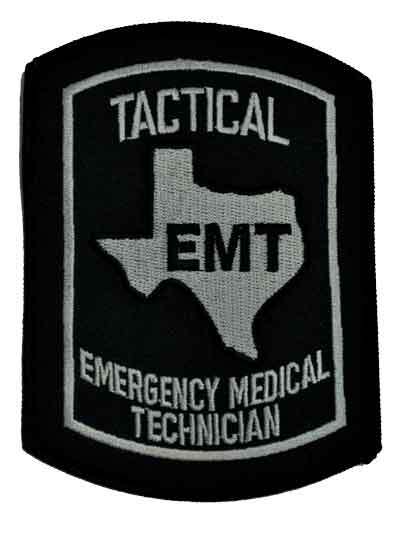 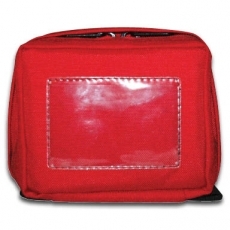 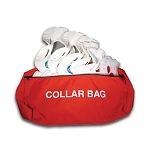 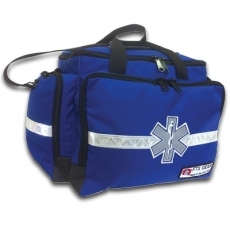 The flap lid with 3" reflective star of life emblem, has tacked elastic tool holders over a zippered inside pocket, and is held closed with 2" plastic quick-release buckles. 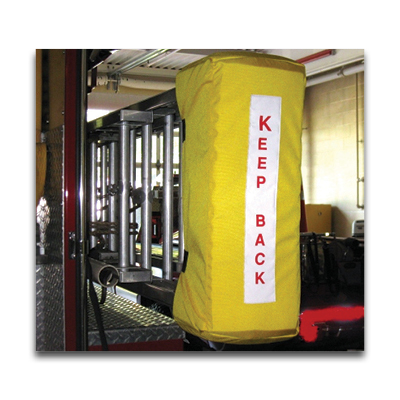 The padded main compartment has three non-removable dividers with a row of tacked elastic loops across the back. 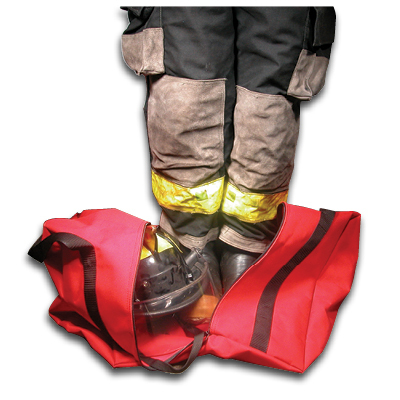 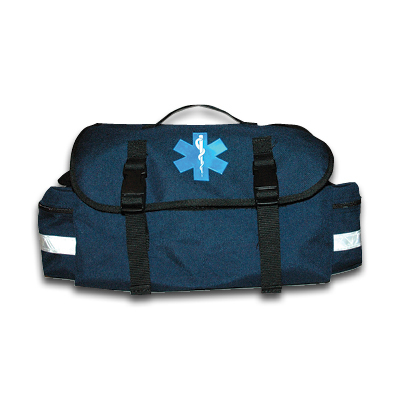 Two zippered wing side pockets and a divided full front pocket with hook and loop closure, also house additional tacked elastic holders making this case configuration, a first responder favorite.